I think I’m falling in love with Sweden even more. Lemme see, the country exports indie acts with lasting talent like Robyn, The Hives, Lykke Li, The Cardigans, The Sounds… the list goes on. Now add Teddybears Stockholm to that. Save for the menagerie of genre’s they mix like pop, rock, hip-hop, electronica, reggae, punk to name a few. These guys created their music around the year I was born and they sure made some great music. The first time I’ve heard of these guys was in their Cobrastyle video. I’m totally down with the rhythm and the dig digi bombi-ness of it all, but those bear heads creep me. I mean, seriously. I have a thing against clowns as well, so this isn’t anything unusual. If you need to be reminded of that wild video, I posted it below. Teddybears Stockholm’s Yours To Keep is the bees’ knees. There, I said it. I don’t want to force the track on you, but don’t prejudge the bear heads. Though it does add personality, nothing beats the good vocals from Paola and the right groove set by the trio. Recently I posted a stream of Ratatat‘s track Mandy which is of course a good combo with their LP4 track Wildcat and Lex. This music video, well, let me just say it isn’t short of crazy. EAT MORE CAKE‘s gets more attnetion with every passing day and their debut album ‘Climb The Ladder, Live the Dream‘ is getting an increasing fan base. The band now presents various remixes of their new single’Has To Be Done’ from Lazybones, Choking Dolphin and The Domino State. These three remixes range from the terrifying (The Lazybones) to dreamy (The Domino State). The sea of beats and bass, guitars and synths will prep you for the track’s story of inner turmoil. Eat More Cake are a 4-piece band comprising songwriters and multi-instrumentalists Andrew Briggs and Matt Pearn, drummer Alex Lane and DJ Owen Charles. Their live following continues to grow after breathtaking performances at Hatfield Forum, the Institute of Contemporary Arts, the Cobden Club, Camden Barfly, 93 Feet East, Hoxton Bar & Kitchen as well as many other venues in and around London. This summer sees the band take to the stage at a number of festivals including Hamswell and FIV in north-west Spain. Already remixed by various artists, Robyn‘s “Hang With Me” recently went through some upbeat happy mixing courtesy of Starsmith and Hot City! Below is the music video of track! This Austin, Texas instrumental band who has been around for more than 10 years (since 1999), Explosions In The Sky definitely proves how sheer talent and passion plays a role in the endurance and staying power in the music industry. Post-rock from the likes of Caspian and Mogwai are a good jam but the music Explosions In The Sky establishes is a rose among the thorns. Listen to this elating track from them, entitled Magic Hours. Great news for rap fans. 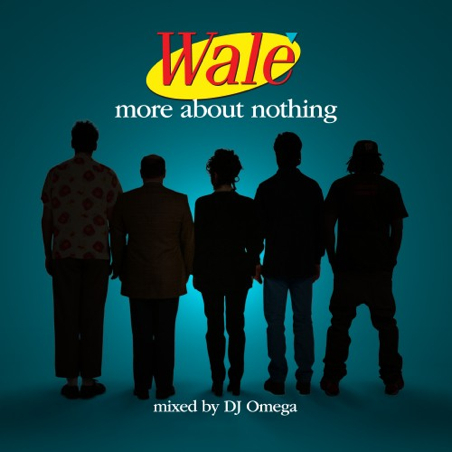 Here’s a new and downloadable free mixtape from our boy Wale, titled More About Nothing Mixtape which although wasn’t released from any label, certainly is a GREAT listen for some fun downtime. Attention Deficit didn’t hit it off well in the charts but Wale still can shoot fot the stars with this mixtape! Download the whole mixtape folks. Mochi Beats brings us ANOTHER FRESH MASHUP called Lying Hearts featuring tracks from Kanye West, Arcade Fire, Christina Perri, Consequence and Cassette Kids. Click play and if you want to download, just click the “down arrow” at the side of the widget! Check more of Mochi Beats’ good stuff at their site. Fol Chen’s uniquely crafted The Holograms EP — presents remixes from Teen Daze, Fur, Hard Mix, plus this twisted rework by London’s Primary 1. Download it all for free in their bandcamp site, here. Thanks to the great Gorilla VS Bear. Here’s a heads up to all hiphop, funk and alternative music fans – LYRICS BORN. That being said, there’s a lot of good stuff you’d hear from this guy. His breakthrough solo debut entitled “Later That Day” was a huge indie seller ranking in one of the top 5 most critically acclaimed American hip-hop records of 2003 alongside Jay-Z’s The Black Album and Outkast’s Love Below/Speakerboxxx. With Everywhere At Once released, there’s no denying that the rapper/producer will bring fans at an awe with his accessible sound. 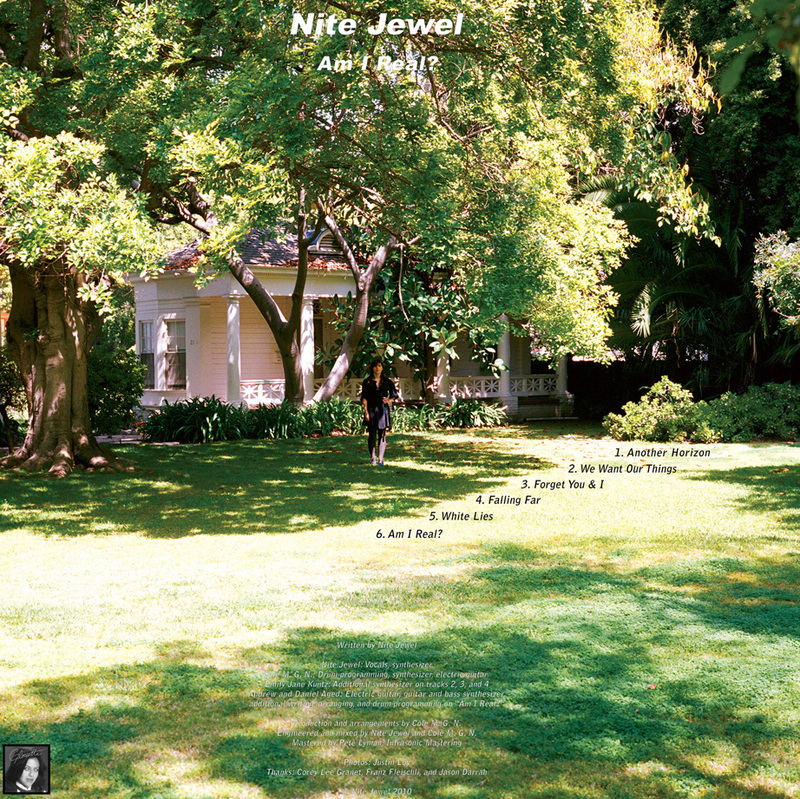 [FEATURE] Nite Jewel’s Am I Real? ♫ Nite Jewel – Am I Real? Get her EP Am I Real? here on CD/mp3. Yourstru.ly, the great music blog, features Freddie Gibb’s video Born To Roll. XXLmag is also giving us a free download of his mixtape, Str8 Killa No Filla here. These two Striding brothers have it made. Why? Sometimes you just know. Arthur and Micheal Imperial are brothers coming from Toronto whose music taste was significantly influenced by their Filipino father whose palate for good rock music is insoluble. Their old man must be bursting with pride with how talented his sons are. Strider Hero is all geared up to leave their imprint on the everyone with these great tunes. Posted are seven songs from their EP below – more than enough to convince you that these guys really know how their beats. You definitely want these songs banging your iPod.